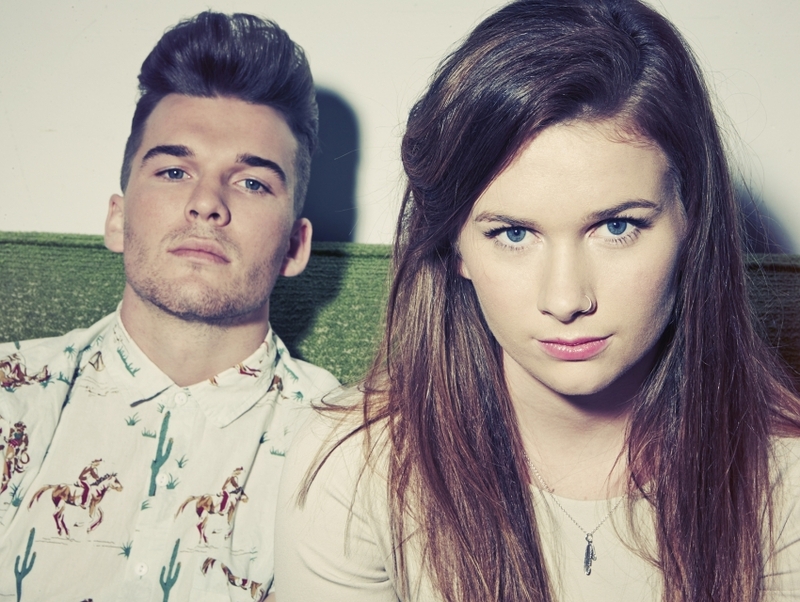 Broods is a dream pop duo composed of Auckland, New Zealand-based artists and siblings Caleb and Georgia Nott. After making music together their whole lives and finally teaming up under their chosen moniker in 2013, the brother-sister duo established its echoing, indie synthpop style with the debut track "Bridges." Broods was quickly snatched up by Capitol and Polydor Records in the US and UK, and went on to release its debut LP in 2014.